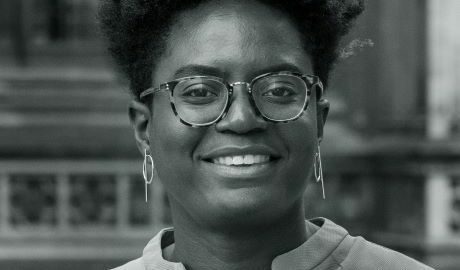 Reni Eddo-Lodge (1989– ) is a journalist, podcaster, and author. She was born in London in 1989 to Nigerian parents and raised by her care-worker mother. Born in Scotland in 1964, the acclaimed novelist Aminatta Forna moved to Sierra Leone with her Scottish mother and Sierra Leonean father when she was six months old. 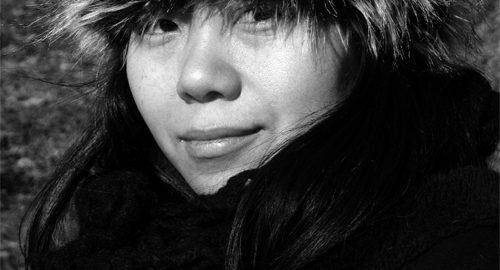 Xiaolu Guo (1973– ) is a British-Chinese novelist, filmmaker and essayist. Guo’s first English language novel, A Concise Chinese-English Dictionary for Lovers, was published in 2007. Caryl Phillips is one of the major British writers of his generation. He is, however, known to be resistant to pigeonholing and to all the labels that have tried to circumscribe his art. Kamila Shamsie was born in 1973 in Pakistan. She grew up in Karachi, studied in the US, and now lives in London. Her first novel In the City by the Sea was published in 1998.